If you know of any people that were dealers at the Market, and would like to include them, please contact us by clicking here. Chuck "The Mayor" Chuck was one of those "Guys" that you just couldn't help but like. Always had a smile. I was told the he ran the projector at the Silver Moon Drive-In Theater. This Is ONLY A PARTIAL List Of Folks That Are No Longer With Us, We Will Add Others When They Are Brought To Our Attention. Same With Out These Guys & Gals, And The Many Others That Will Not Be With Us For Our Next Wednesday Sale Day. I sure do wish that I had taken more photos through the years, and keep a better record of their names. Anyone that could help with last names please email us on our contact form. Sonny Meridith of Kentucky "Gone But Not Forgotten" Sonny was one of my dearest friends and best "buddy" He was a vendor here for almost 30 years. 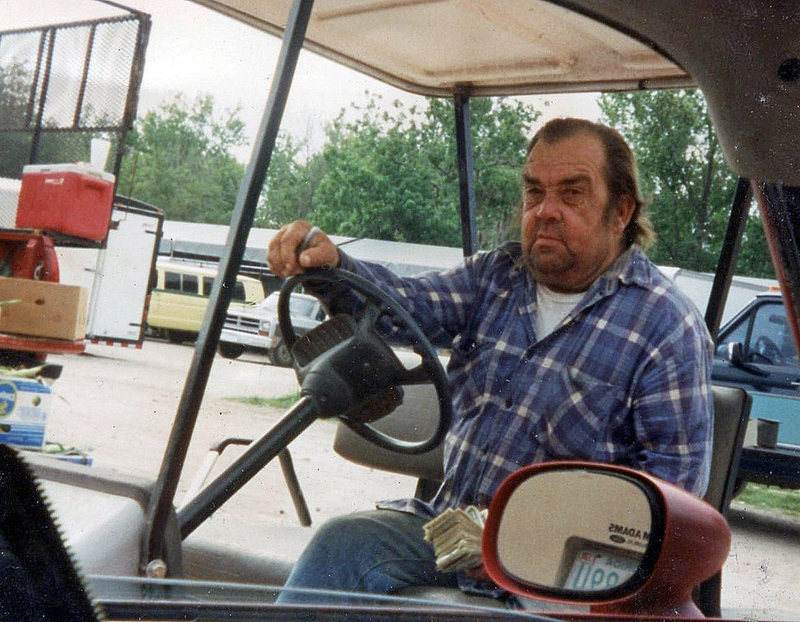 Fred Beard "Gone But Not Forgotten"
Travis "The Honey Man" He was from "L.A." Lower Alabama. "Honey Man" was a vendor here for about 18 years. Richard Blacker "Gypsy" A vendor for 15 years. He told everybody that he had never stayed any place more that 2 years, until he arrived here. I need help with info about this guy, forgot his name. If you have any information on him please email us by going to our contact form page. 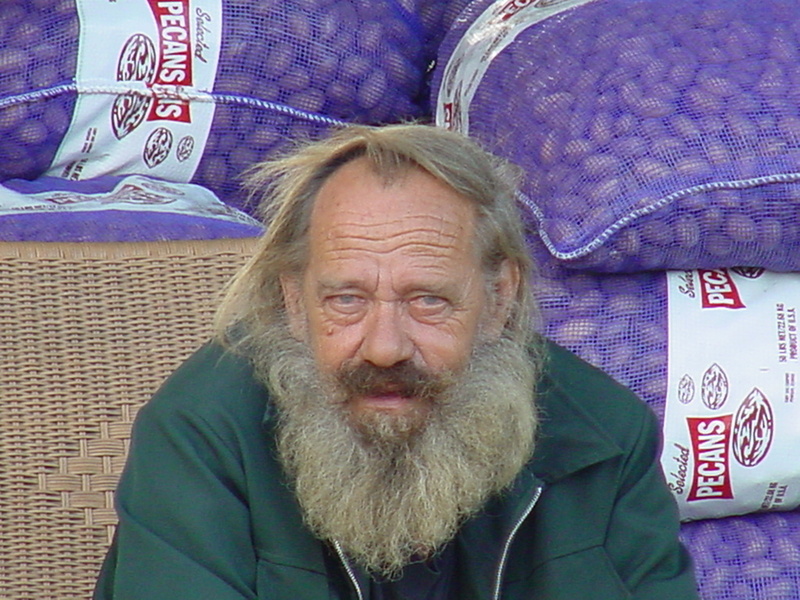 "Pino" aka Old Man, Worked at the market for more that 20 years. Everybody loved "Pino" he was always a pleasure to be around. Gail (McDuffy) Worked with her partner Lee McDuffy for 19 years. They lived on the market. Her son "Randy" was born while she was here. Valentino's "Dad" ? Andres Martinez, was killed while riding his bicycle home on Highway 39 N. He came to the market in the early 90's with his young son. 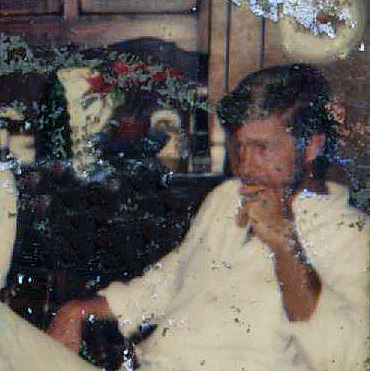 Could someone verify if this was his dad or uncle ? Mar. 4, 2009 Winter Haven, Polk County, Florida. Bruce and Alice helped to open the market from the beginning. 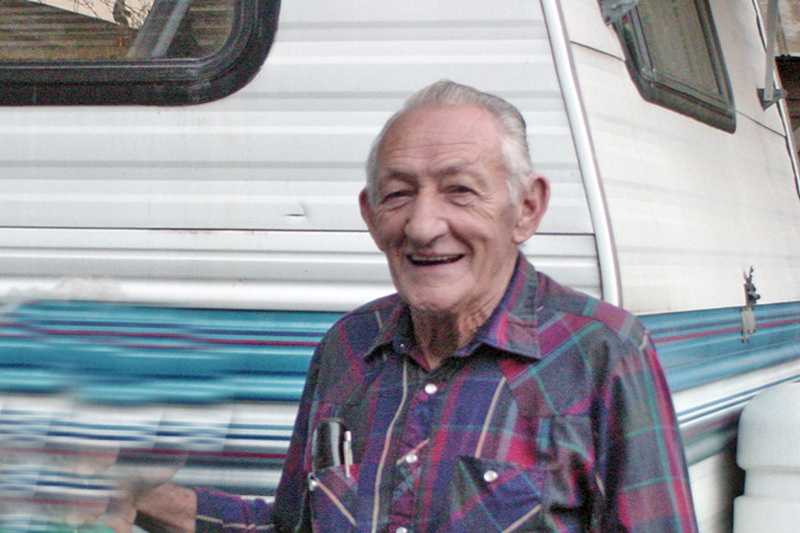 John Odon Bennett, was a dealer at the flea market even before the farmers part was added. Please anyone with photo, get in touch with us. Jack Cox was a "Old Coin" dealer. Jack was with us for more than 17 years. He love the Devil Crabs that we made at the snack bar. If you know of someone that was a dealer or worked on the market, and you would like to include them. Or to help us with any information or photos of our friends that are on this page. Please email us by using the contact form on our web site. Sylvia has been around the market since she was a young child. She and her family have worked on the market more than 20 years. We are all so sad to lose such a sweet and lovely person. If anyone has any information or photos they would like to add on Vince, or any other the people on this page. Please email us by using our contact page. 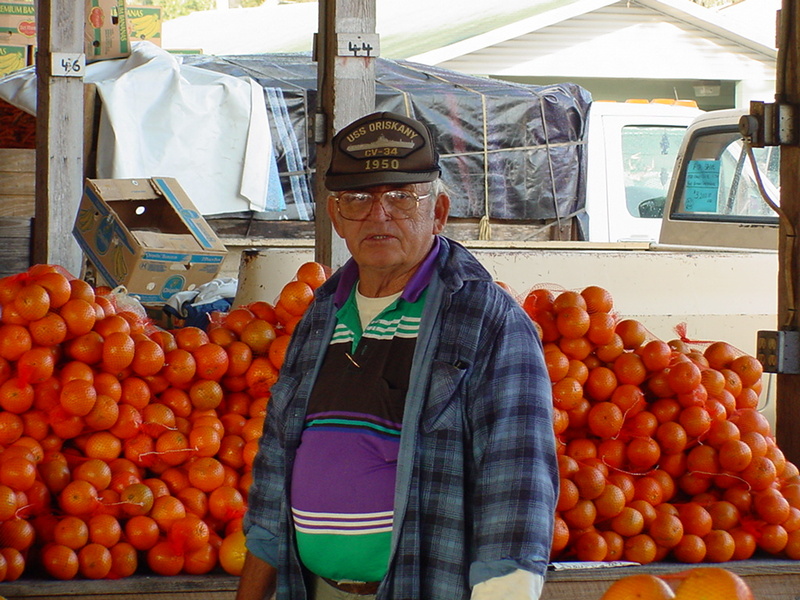 Jerry Cagle, "Herbie" sold on the market for a few years, and then worked for the market for more than 25 years. He was from Indiana It's hard to think of the market without him..
Lewis & Loretta Sturtsman Loretta Beatrice Sturtsman, 73, died August 8, 1996 at Pensacola, FL. 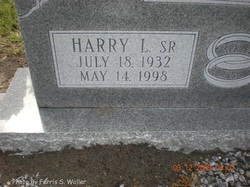 She was born Oct. 21, 1922; she married Lewis Andrew Sturtsman February, 1937 and he died January, 1995. 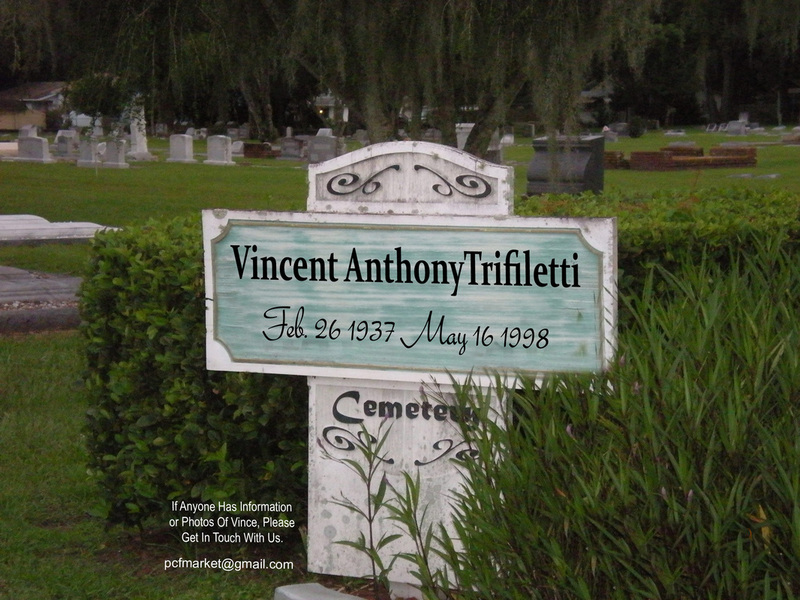 Click photo for his FindAGrave page. Goodbye "Cowboy" You will be missed far beyond any word that I can use to tell you. 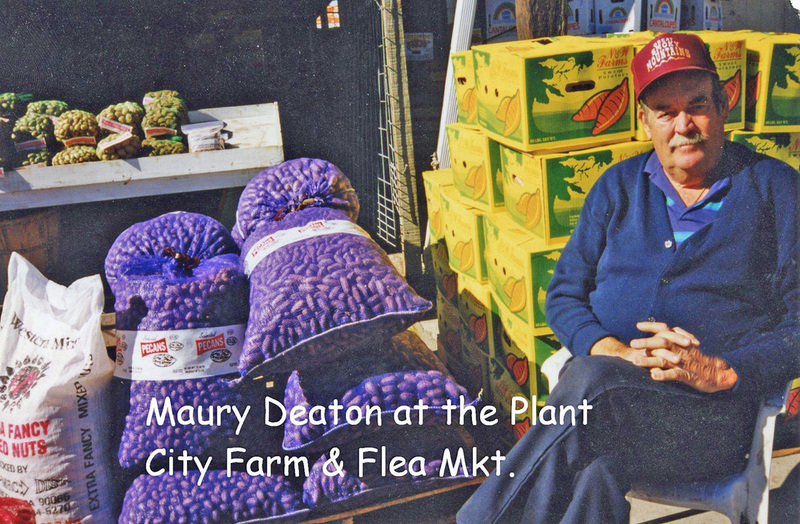 We at the Plant City Farm & Flea Market realize that this place will never be the same without you. 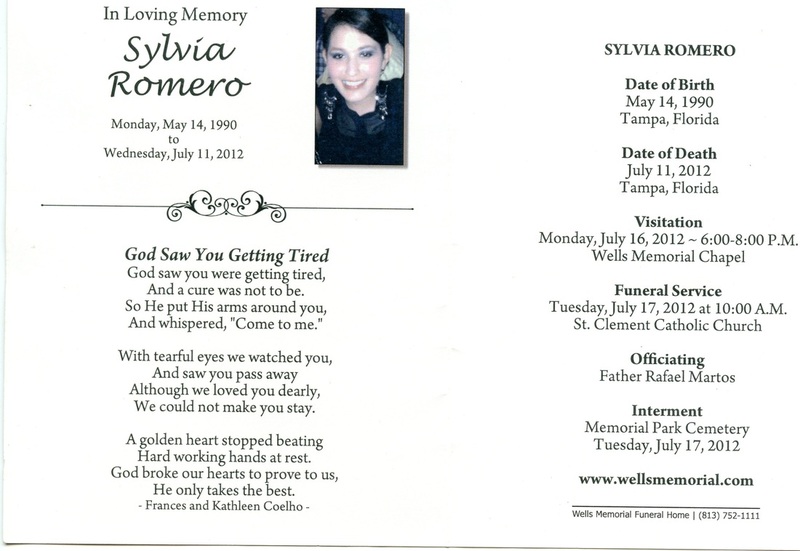 Your almost daily visits made us think of you as family. For almost 20 years, you have been a part of our lives. The thought of not seeing you come through the gates again, makes us sad beyond belief. Goodbye old friend, from your many fellow produce dealers that are missing you today and for years to come. "Cowboy" Archie Ennis Carr, was murdered by his nephew. 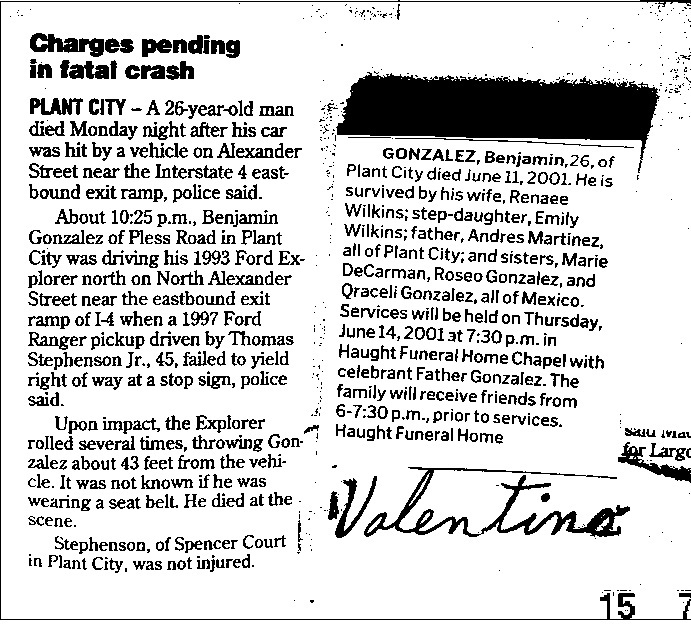 Read the following story from The Tampa Tribune. Hillsborough County deputies say a mentally ill man has been charged with murder and arson in a fatal fire at a Valrico mobile home park this morning. Deputies, responding to a mentally ill man near 133 Oakhill View Drive, found Frank Stanley Chapman Jr., 42, with a hammer, asking to be taken to a mental health center. Upon arrival, deputies say they found the trailer on fire, and discovered an adult body during their search after the fire was extinguished. 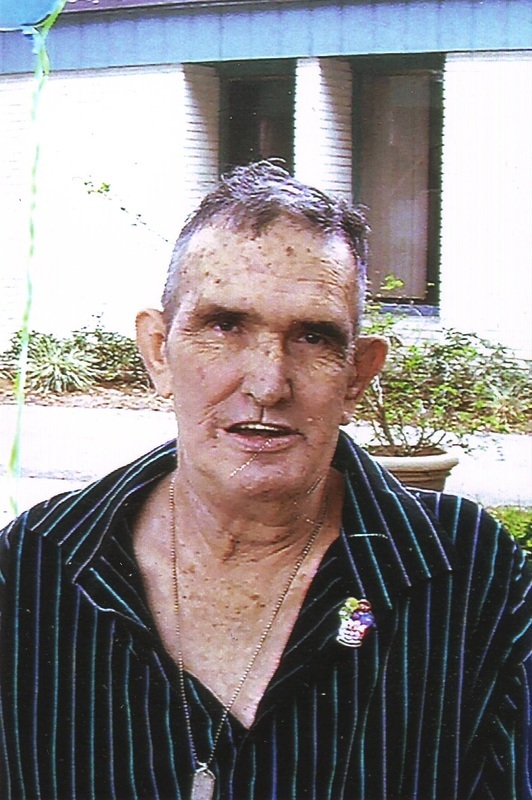 The victim was identified as Archie Ennis Carr, 72, of that address. Deputies say Chapman, also of 133 Oakhill, was taken into custody and questioned after making utterances about setting the trailer on fire. Chapman was charged with felony murder and first-degree arson. He is being held at Hillsborough County Jail and was denied bond on the murder charge. 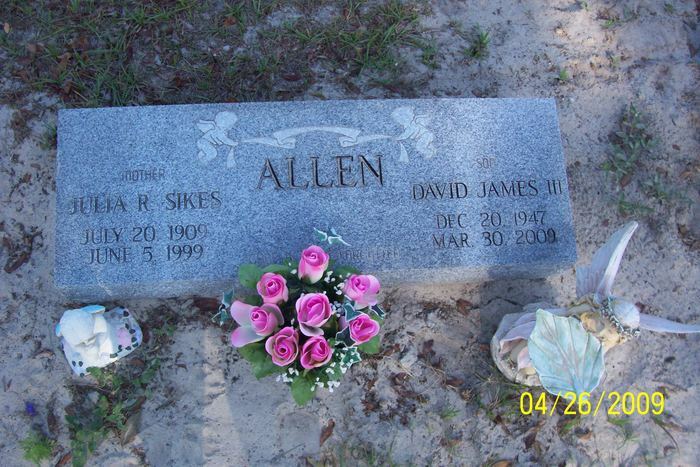 Al Dennis killed in Fayetteville N.C.